Star USA is an Event Management Company. Founded in 1989, Star USA has organized Olympic Sporting events in markets from Tulsa, Oklahoma to Tacoma, Washington. Star USA has organized events for USA Basketball, Boxing, Wrestling, Volleyball, Hockey, & U.S. Figure Skating. Most recently Star USA organized the 2007 State Farm U.S. 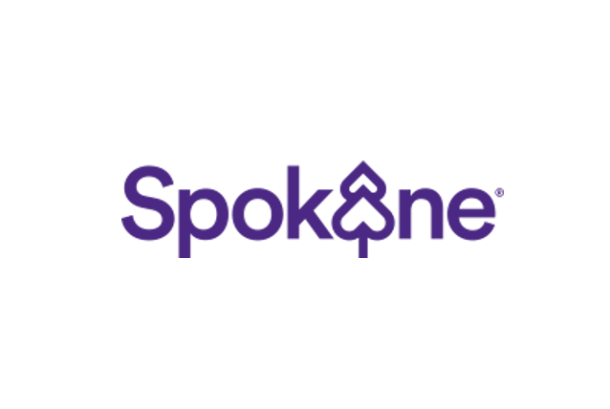 Figure Skating Championships; the largest sporting event to hit Spokane! The Championships were a huge success, setting a new attendance record for the eight day event of 154,893.